Looking for a new summer salad? This one combines two of my favourite ingredients - cranberries and walnuts. Another great thing about this salad is the crunchy texture, which is really refreshing on hot summer days. 1. 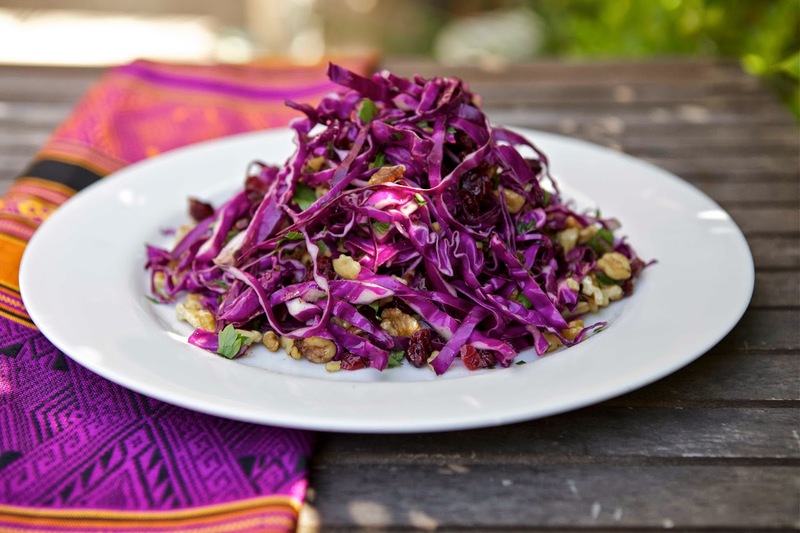 In a bowl, combine shredded cabbage, walnuts, parsley and cranberries. 2. In a separate container, mix olive oil, lemon juice, and a sprinkle of salt and pepper– pour dressing over salad and mix through to serve.